No wood was used in construction of the building, and the steel frame of the structure was completely encased in concrete with “the nearest approach of the steel to the air at any point . . . over three inches, and the columns . 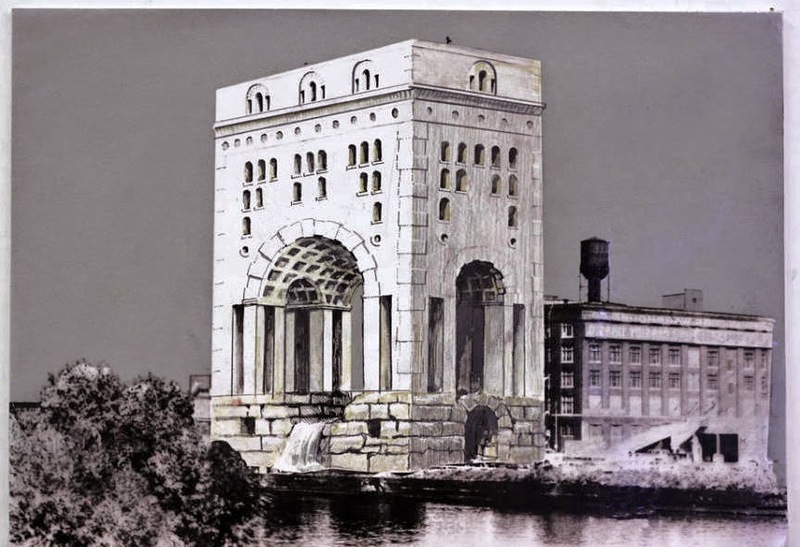 . . filled in solidly internally as well as externally with the same material.” This new system, patented by the architect, Frank B. Abbott, created a building that has stood the test of time. The building would stand on piles, driven to hard-pan clay, the piles being the largest ever driven in the city, going down 55 feet. Three high speed elevators would carry freight, which could be moved directly from railroad cars on the west side of the building. The entire east side of the building would have massive steel doors that could be rolled open to handle freight brought in on the river. The whole building was thrown up before the middle of that year, costing about $300,000. Ten years later an addition to the north was added and the whole complex was turned into a warehouse that provided cold storage. In his plans for the conversion of the North American Cold Storage building into the residences at Fulton House, Weese lived up to that statement. 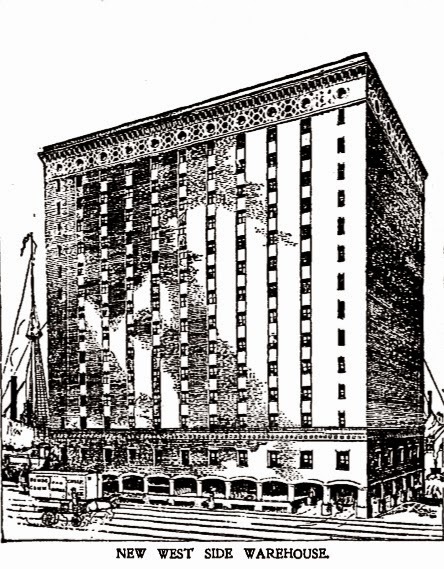 In doing so he created one of the more memorable residential buildings on the river. 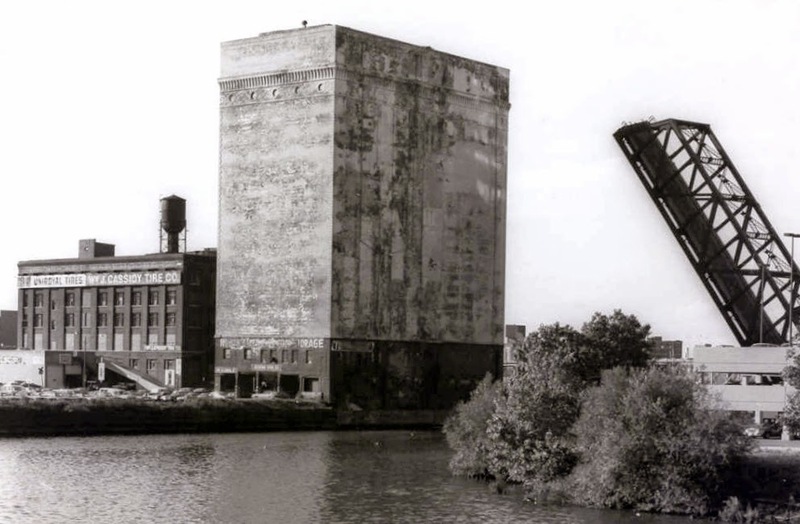 Along with the East Bank Club across the river that rose at approximately the same time as Weese’s conversion, the North branch of the river began a dramatic makeover from a sketchy series of rundown warehouses to one of the premier residential areas downtown. Fulton House at 345 North Canal Street, with its impressive balconies and thick walls, has approximately 106 owner-owned apartments with prices averaging in the mid-to-high 200’s. 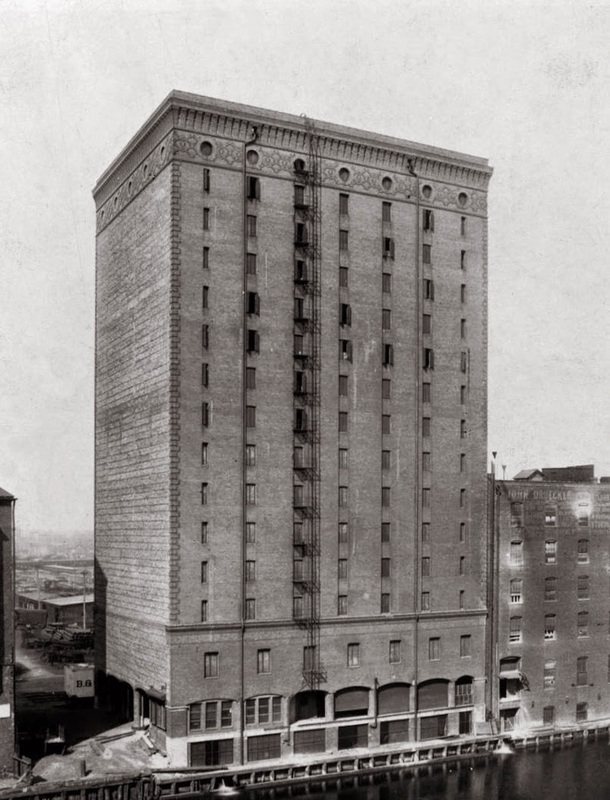 It’s another success story in which a building on its last legs, a reminder of a bygone era in Chicago, a time of immense river and railroad traffic, was saved and re-purposed by a man who remains both right and contemporary. Thanks for the input. I'm having a great time researching just a few of the events and places that helped to make this remarkable city the place that it is today. I'm hopeful that you continue checking in. I did a bunch of research on him. Fulton House is a great historical building. I was really amused by this article, thank you. It was very interesting to know about this building more from historical side. It’s a pity you didn’t add new photos of Fulton House it’s really beautiful now. I would definitely check it out when I will visit Windy City.